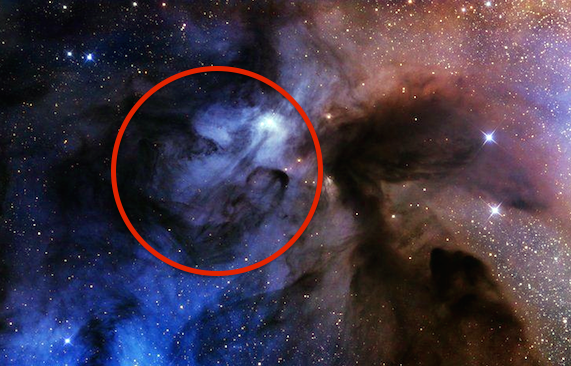 UFO SIGHTINGS DAILY: Alien face found in nebula 400 light years from Earth, Sept 2017, Photos, UFO Sighting News. 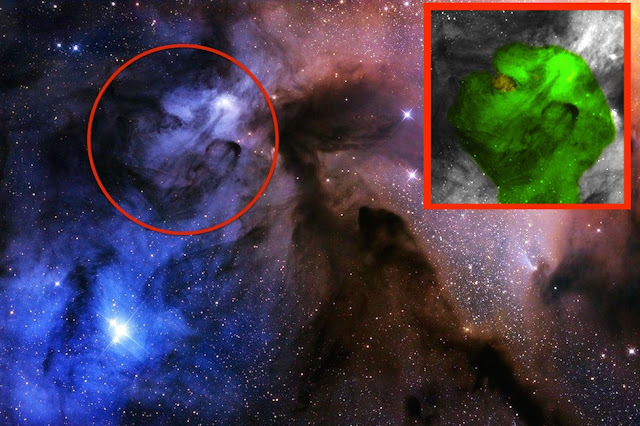 Alien face found in nebula 400 light years from Earth, Sept 2017, Photos, UFO Sighting News. This face was found by me today when I was dreading the BBC News. Sometimes the most amazing discoveries are left undiscovered...right in front of our own noses. 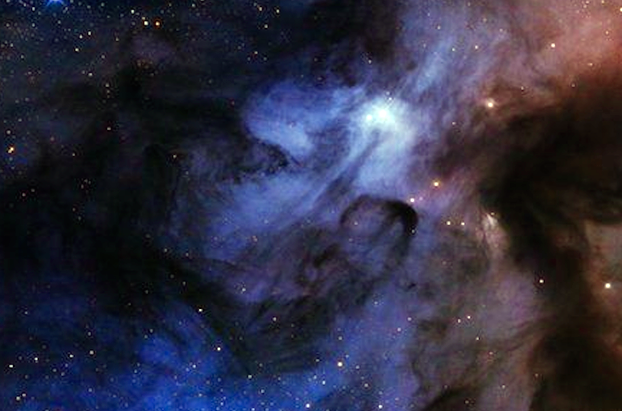 This photo unknowingly contains a giant alien face in the nebula. 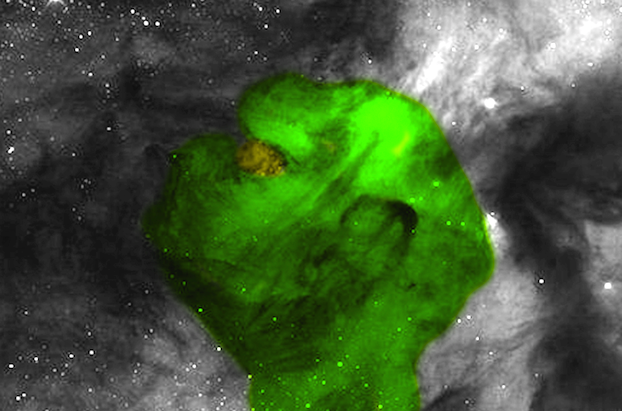 This is the second face in a nebula that I have found, the first was also blue...click here to view old post. The face is of an extraordinarily ancient species, 8-14 billion years old, because only an ancient species has the ability to manipulate a nebula this way.